Christmas is such a busy and exciting time for us at The Little Kraft Shed. We’ve got lots of new Christmas products in store and are running new sewing classes over the festive period. We’ve got some great festive fabric in our online fabric emporium, including designer fabric by Timeless Treasures, Riley Blake, Lewis & Irene and, newly arrived, Henry Glass fabric. Our designer Christmas fabrics are priced at £12/metre. View our full Christmas fabric selection here. Saturday 19th November, 10am – 4pm – Create your own Fabric Ball and Fairy Decoration. £35 all day course. Saturday 3rd December, 10am – 4pm – Create a Padded Fabric Wreath. £35 all day course. 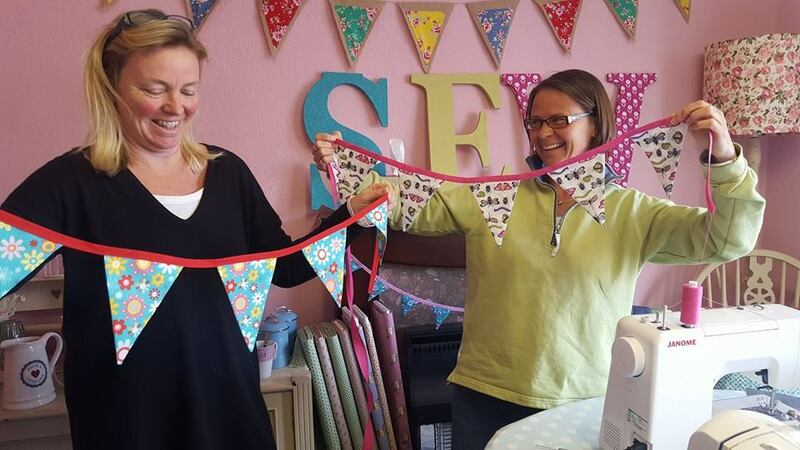 Tuesday 6th December, 7pm – 9.30pm – Create a Fabric Fairy. £18 evening course. Why not join us in our very own Patchwork Parlour above our shop and create your own handmade festive decorations this year? View our Christmas Sewing Classes page to learn more. 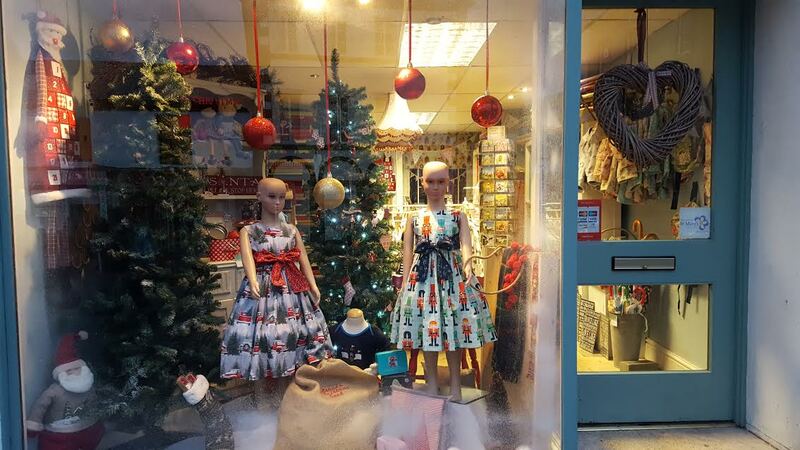 Visit our beautiful shop in Ulverston this Christmas. 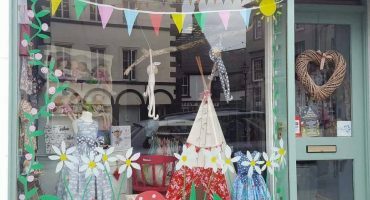 Come along to our store and view our wide range of soft furnishings; browse our children’s soft toys, Powell Craft Children’s nightwear and raincoats, a selection of vintage style suitcases, as well as our full range of fabric and handmade children’s clothes. 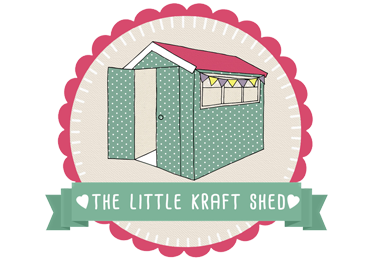 Visit our website, facebook page or shop to keep up to date with Kraft Shed activities this Christmas.